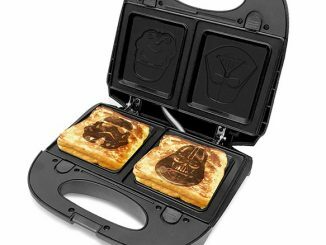 We’ve seen some cool Star Wars toasters before, such as the Death Star and Darth Vader models, and the latest is this Star Wars Stormtrooper Toaster. 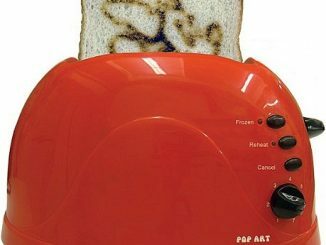 This toaster is designed to look just like the iconic Imperial stormtrooper helmet, while the toast it makes is branded with the Galactic Empire logo. 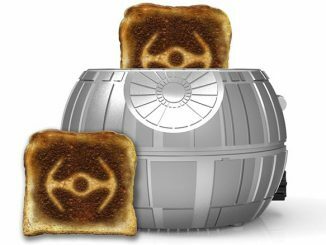 This is the toaster that confirms one’s unwavering loyalty to the Galactic Empire with slices of bread indelibly browned with the Imperial Crest. 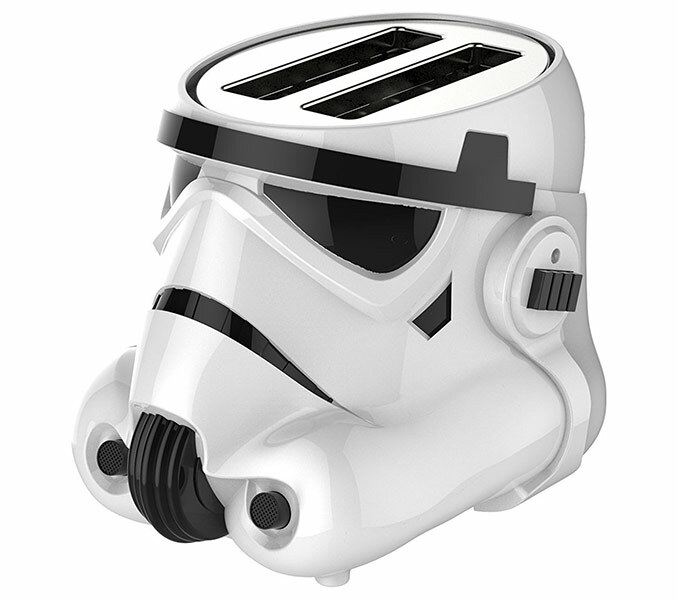 Shaped in the form of the ubiquitous stormtrooper’s helmet, the toaster simultaneously serves as a literal example and metaphorical icon of Imperial imprinting, yielding identically marked split buns, muffins, and waffles with an obediant fervor that never questions authority. 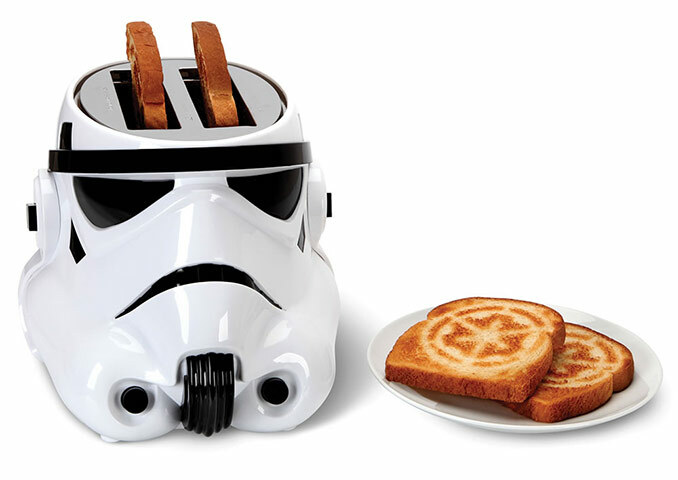 This Star Wars Stormtrooper Toaster is sold at Hammacher Schlemmer, Walmart, and Amazon. 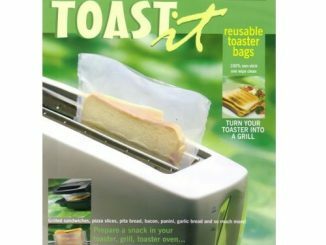 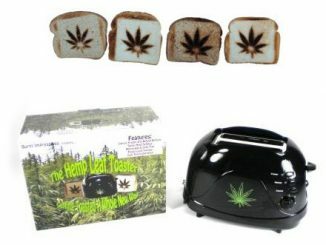 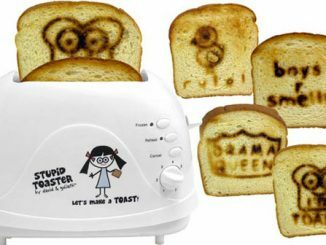 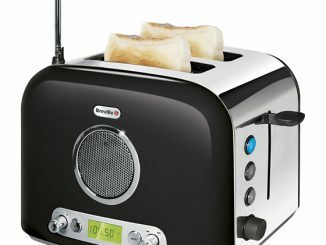 Comparison shop for this Stormtrooper Toaster with Rout. 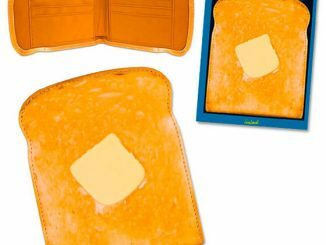 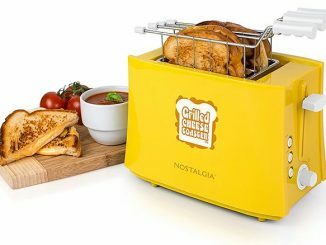 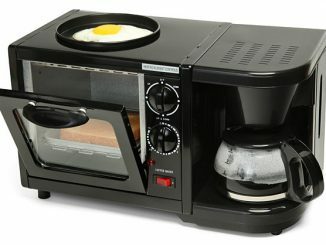 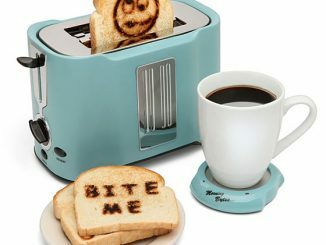 Looking for more cool breakfast makers? 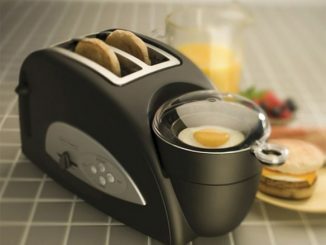 Check out the Pancake Printer and the Breakfast Station.